The nature of financial and managerial accounting information. 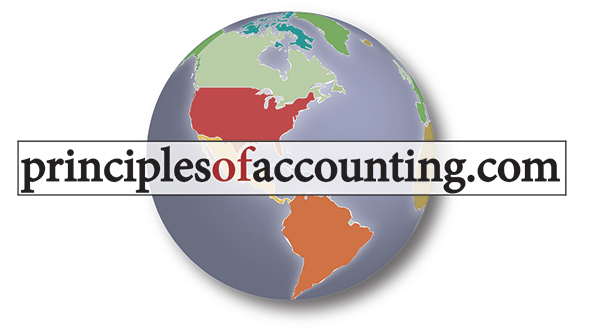 The accounting profession and accounting careers. The accounting equation: Assets = Liabilities + Owners’ Equity. How transactions impact the accounting equation. The four core financial statements. 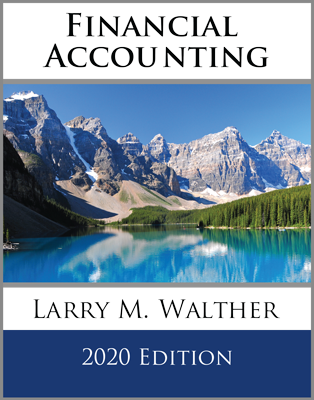 Chapter 1 introduces the study of accounting. Accounting is defined as a set of concepts and techniques that are used to measure and report financial information about an economic entity. 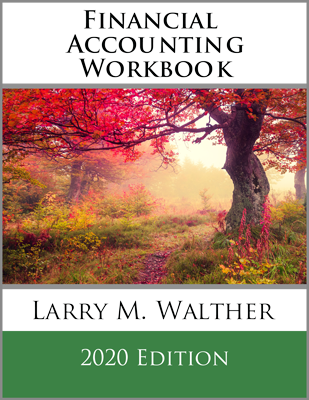 Accounting consists of both external reporting issues known as “financial accounting,” and internal reporting issues related to “managerial accounting.” There are numerous accounting career choices, and these options are discussed in the chapter. There is a long-standing fundamental accounting equation that is core to the overall reporting model: Assets = Liabilities + Equity. 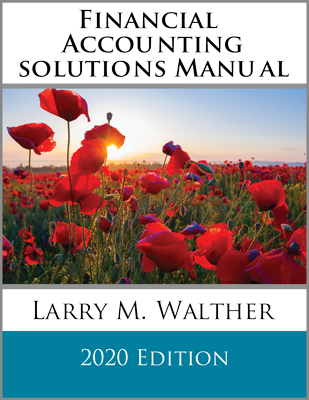 This chapter shows that the equality is preserved as transactions are processed through an accounting system. The system customarily results in the production of certain core financial statements: The Income Statement, Statement of Retained Earnings, Balance Sheet, and Statement of Cash Flows. Each of these statements, and their interrelationships, are illustrated. This chapter is foundational for beginning to understand how business activity is reflected in key financial reports.